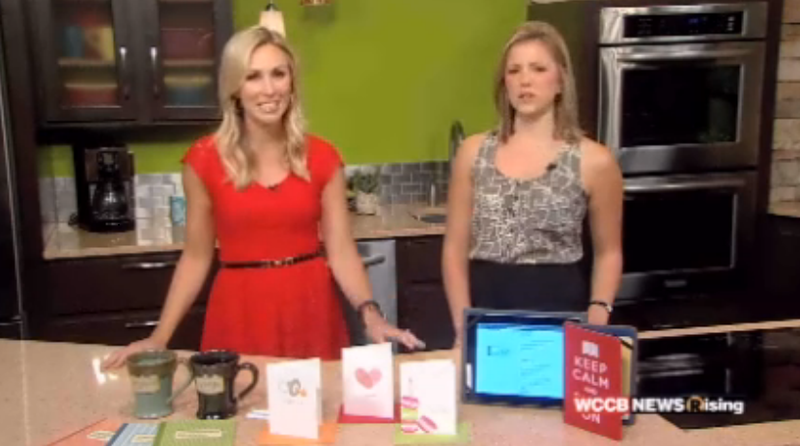 Congratulations to our Clients WordologiesÂ and Smudge Ink for their feature on WCCB Charlotte! 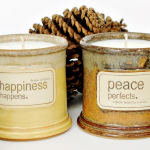 Wordologies offers candles, journals, notepads, coffee mugs and magnets with positive and energizing messages. Each Wordologies message is a tap on the shoulder saying:Â Be positive. Eliminate self-criticism. You choose your feelings and actions. Come alive. Youâ€™re worth it! Bringing everyday products new purpose, with simple sayings for better living. Check them out at wordologies.com! Smudge Ink, a stationery company and letterpress studio that was founded in 2002,Â offers a full line of stationery products, including greeting cards, boxed notes, calendars, notebooks, notepads, wrapping paper, gift tags, writing sets, and more. Smudge Ink is committed to minimizing its impact on the environment and takes pride in making a conscious effort to recycle and reuse almost everything in their working studio. Smudge Ink is all about cranking out stationery that makes people happy! Check them out at smudgeink.com!